Serving Pink Lemonade: Secret "Inside Info" on ALL Paper Coterie Deals! Secret "Inside Info" on ALL Paper Coterie Deals! I hate it when I find a good deal on a photo creation but don't have time to make what I want before the deal ends. We want to keep you up-to-date on all the deals at Paper Coterie so you'll have plenty of time time to make you creation and get a great deal on them. Check back here often to stay in the know! There's a handful of deals at Paper Coterie right now. Each of the following promotions end July 11th. All About My Dad books -- 60% off! Father's Day is coming! 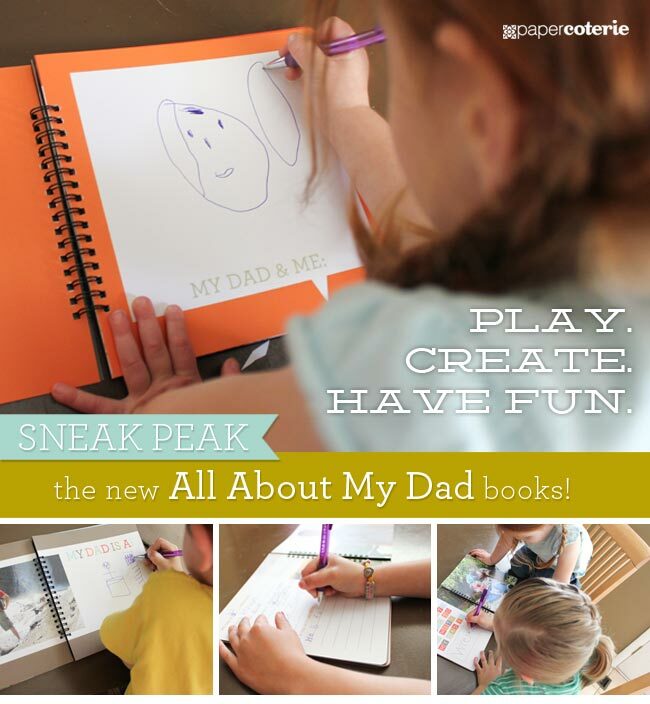 What dad wouldn't love a book all about him created from his own sweet kiddos? We just got ours and my kids have had so much fun filling it our for their dad. It will make a great keepsake and will be so fun to look back on as the kids get older. Cards and Books for Grads -- 60% off! 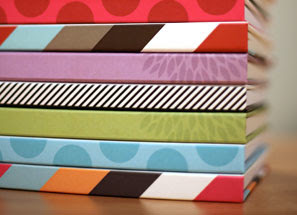 These personalized journals would be perfect for graduates, teacher gifts, special religious milestones, or just a special thank you. There are so many designs to choose from! Now you're in the know, so have fun creating! Don't forget, each deal ends July 11th.